The ICC World Cricket League Championship (ICC WCLC) is an elite 50 over competition played between leading Associate Members. The ICC WCLC is the pathway for participating teams to play in the ICC Cricket World Cup Qualifier 2018 (ICC CWCQ) and subsequently have a chance to qualify for ICC Cricket World Cup 2019. 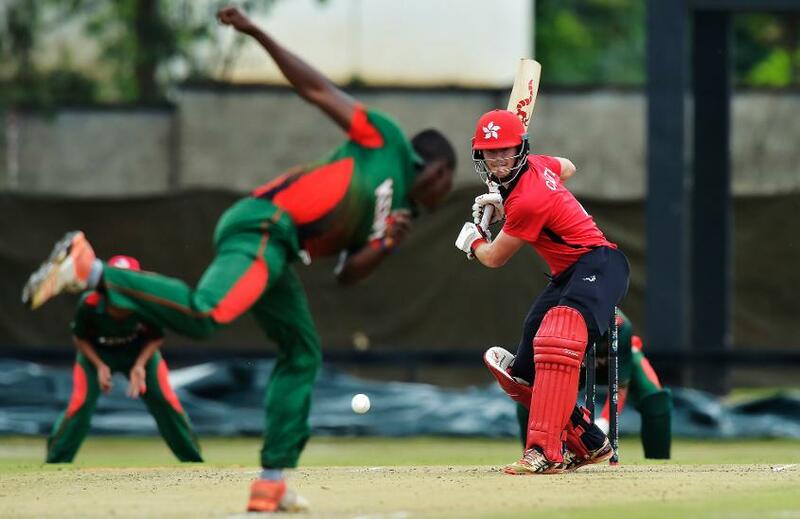 The ICC WCL Championship 2015-2017 participating teams are Hong Kong, Papua New Guinea Scotland and United Arab Emirates all of which hold ODI status as well as Namibia, Nepal, Netherlands and Kenya which do not hold ODI status. There are a number of fixtures played in 2017 with the winner being crowned at the end of 2017. To find more out about the Championship click here.